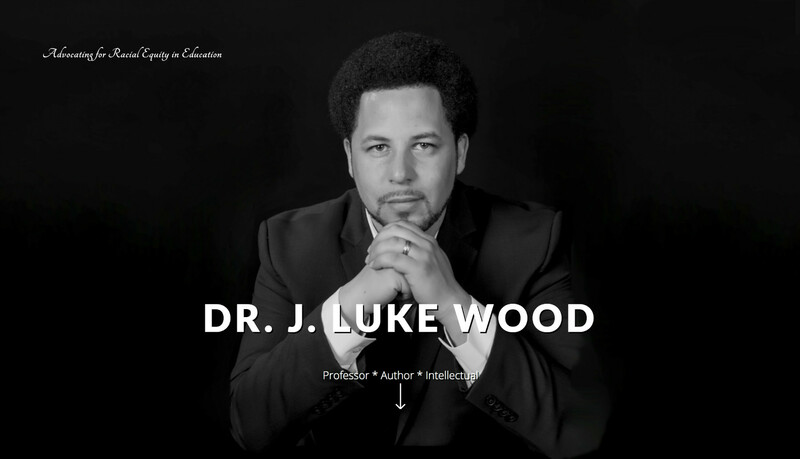 J. Luke Wood, Ph.D. is the Associate Vice President for Faculty Diversity and Inclusion and Distinguished Professor of Education at San Diego State University. Formerly, Wood served as the Director of the Joint Ph.D. program in Education between San Diego State University and Claremont Graduate University and Director of the Ed.D. Program in Community College Leadership. 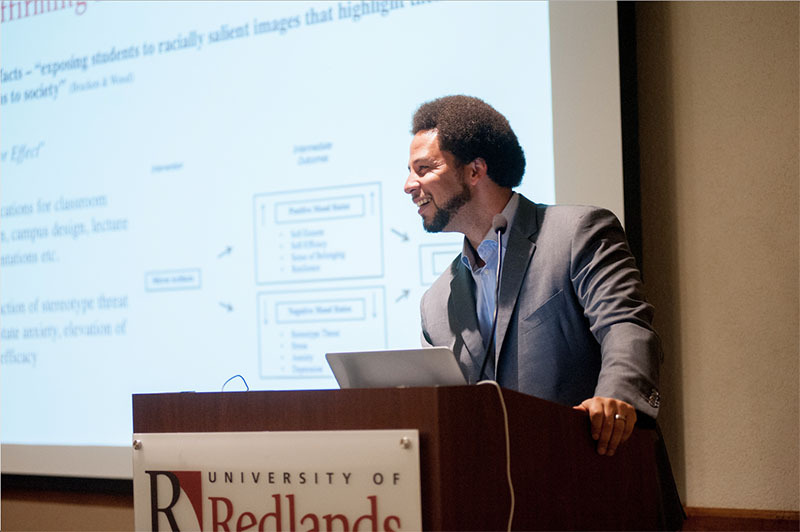 Wood also serves as the Co-Director of the Community College Equity Assessment Lab (CCEAL), a national research and practice center that partners with community colleges to support their capacity in advancing outcomes for underserved students of color. CCEAL houses the National Consortium on College Men of Color (NCCMC) which hosts trainings, information sharing sessions, and provides resources to colleges with initiatives and programs supporting college men of color.